Doyle's Corner. Photo by Erin McGuire. At the heart of Phibsborough is a busy junction. At Doyle’s Corner, the North Circular Road, Cabra Road, and the R108 – which links up with arteries north of the city, like the N2 – converge. Residents say commuters fly past the junction to get to other places. Some Phibsborough residents have been asking for traffic-calming measures in the community since at least as far back as a 2008 local area plan (LAP). And they thought they’d been making some progress towards this. But BusConnects, the National Transport Authority’s (NTA’s) proposed bus network redesign, seems to have put those plans on ice. Last year, it seemed like Dublin City Council was moving towards adding some traffic-calming measures to the village, via its Local Environmental Improvements Plan (LEIP) 2017–22. At least, there was supposed to be a review of Doyle’s Corner, with a view to improving it for pedestrians and cyclists. 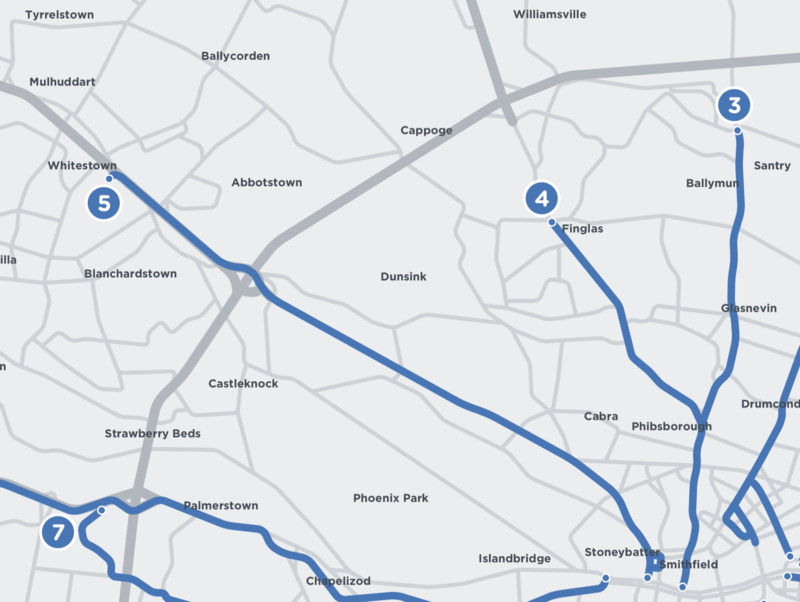 But now, as part of BusConnects, three core bus corridors are set to impact Phibsborough: the Blanchardstown to City Centre route (5); the Finglas to Phibsborough corridor (4); and the Ballymun to City Centre corridor (3). The Finglas and Ballymun corridors would travel to Phibsborough. The Blanchardstown corridor wouldn’t, but it would restrict Old Cabra Road, between Ratoath Road and North Circular Road, to public transport, local traffic, and cyclists. Cars bound for the city centre would be directed onto Cabra Road and through Phibsborough. Outbound cars would also pass through Phibsborough Road, and back out along Cabra Road. All this would converge at Doyle’s Corner, the notoriously high-traffic intersection at the heart of the village. 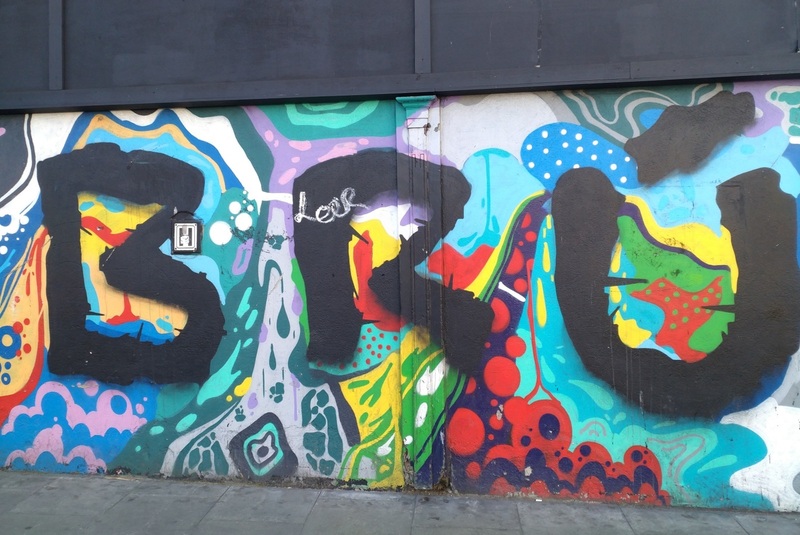 It seems like the Blanchardstown route is “just getting rid of cars down to Phibsborough, without any thought of how they’re managed”, says Marian Fitzpatrick, director of the community arts festival Phizzfest. Those in community groups say they’d hoped plans would include traffic-calming measures such as lower speed limits and wider footpaths. They also wanted to see wraparound pedestrian crossing at Doyle’s Corner, the kind where all four pedestrian lights would go red at once. Currently, some commuters are driving through the intersection “as fast as they can”, says Fitzpatrick. Susan Dawson says the community want that traffic to slow down, want speed limits enforced, and want people to stop running red lights. “So that as people enter into the village, they realise this is a village. So when they get to Doyle’s Corner they respect pedestrians and cyclists,” says Dawson, who is the chairperson of Phibsborough Village Tidy Towns. In recent times, residents have been talking about how to improve the public streets and spaces in Phibsborough since 2014, says Fitzpatrick. At that time, as part of a project at Phizzfest, local artist Dorothy Smith put out a call for locals to photograph themselves next to something that they wanted changed. “There was an overwhelming spilling out of people talking about the simplest of things,” Fitzpatrick says. They wanted to cross the road safely, to be able to take short-cuts on bikes and on foot to get around. They wanted a public central plaza. Since then, there’s been the Reimagining Phibsborough Campaign, meetings with government officials, and the failure of councillors to agree a local area plan (LAP) for the areathat would have guided development. If that LAP had passed, residents would have seen improvements to Doyle’s Corner, says Dawson. Then came the Local Environmental Improvements Plan (LEIP) 2017–22. It set out to carry out a “thorough review” of Doyle’s Corner, with a view to improving the look and use of the junction and make it better for pedestrians and cyclists. In the meantime, the LEIP says, public-domain improvements “will be sought” to clue drivers in that they’re passing through a village centre. Residents’ groups say they’re afraid the council hasn’t communicated their plans and ideas to the NTA. Because none of the traffic-calming measures are part of BusConnects, they say. Neither Dublin City Council nor the National Transport Authority have yet responded to queries sent to them about this on Monday. Dawson says one thing residents’ groups want is a 30kph speed limit on the main routes through Phibsborough village. The BusConnects plans set them at 50kph, she says. Maybe, “50 kilometres per hour doesn’t sound that fast,” says Neasa Hourigan, a Green Party candidate running for a seat on Dublin City Council in the local elections in May, and a member of the Irish Pedestrian Network. The BusConnects public consultation – the window when people can write in and say what they like, don’t like, want changed – for the Blanchardstown corridor closed at the end of March. However, people can still write in about the Finglas and Ballymun routes until the end of May. “Really, a big issue for us is that there’s been no consultation for local people in Phibsborough,” says Dawson. Residents’ groups have pointed out that the NTA hasn’t held a public meeting in Phibsborough on the plans. 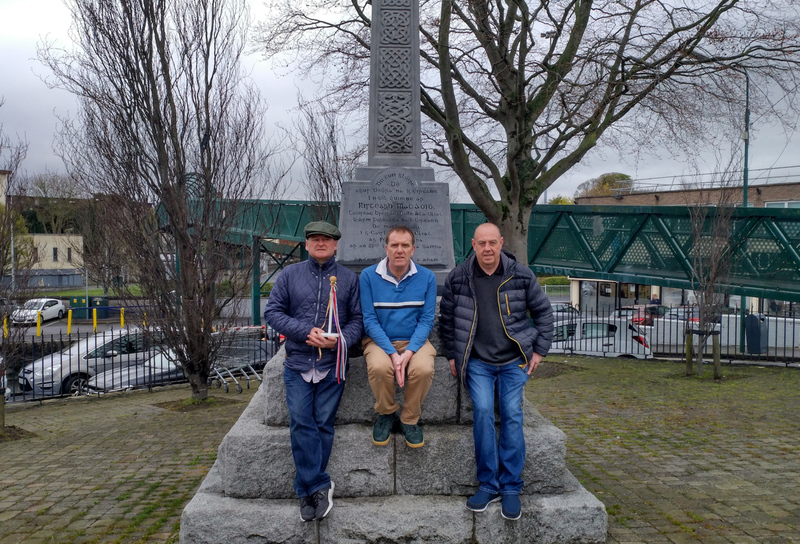 When local communities aren’t brought into the process, “they feel excluded”, says Seán McCabe, an independent candidate running in the upcoming local elections. There’s a pressing need to upgrade the city’s public-transport system for social, climate, and health reasons, he said. But “the effect of the exclusion is resistance to developments and potential failure in the social contract that exists,” McCabe says. Also, it seems like people are “jaded” with public consultations over the years that didn’t lead to change, he said. 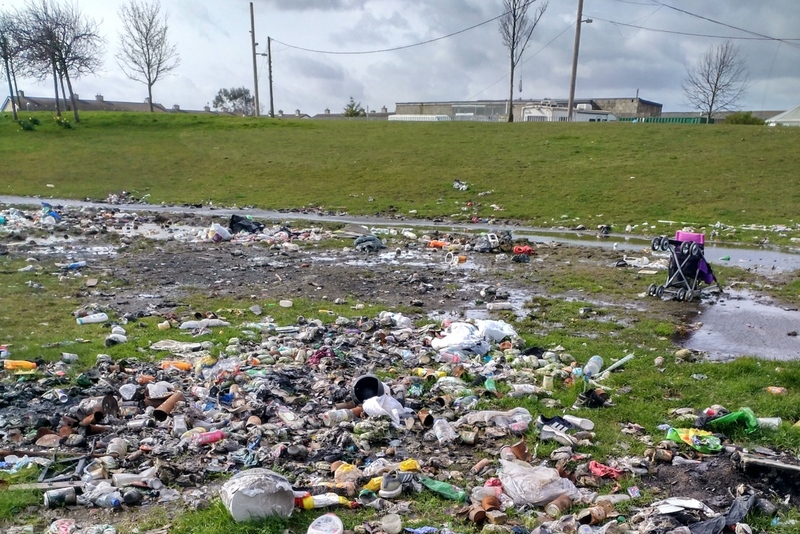 She says Tidy Towns and other residents’ groups plan to put in submissions for all three corridors affecting Phibsborough. She says there needs to be a conversation between all stakeholders: BusConnects and the NTA, the local authority, and the local community. So that community and council plans don’t fall by the wayside. Residents want to talk to the council and the NTA, have an “open and honest conversation” and come up with a compromise, says Dawson. “The sense is the planners of BusConnects haven’t walked the streets, haven’t seen how bad the traffic is and that it’s a community,” she said. Erin McGuire: Erin McGuire is a city reporter for Dublin Inquirer. You can reach her at erin@dublininquirer.com.